Award Winning Bisexual Actress, Nicole Faraday chats to CEO of Pink Lobster Dating & Matchmaking, Juliette Prais. Pink Lobster Dating are holding a special Valentines event in an "Orange Is the New Black" Prison bar. Who better to speak with than star of the hit British TV prison show, Bad Girls, than Nicole Faraday herself to find out all about the gritty drama and life behind literal bars. 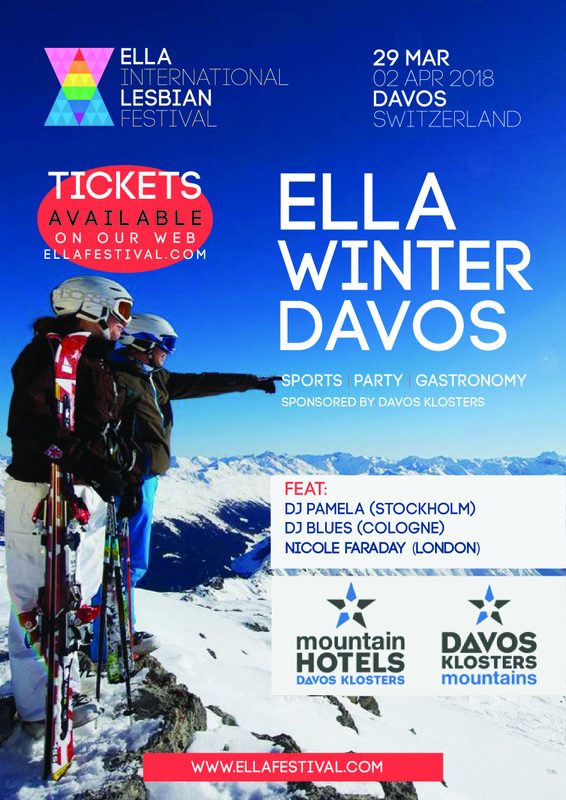 Nicole is also headlining international lesbian festival ELLA in Davos Switzerland. She tells Juliette all about this next adventure and how you can get involved. 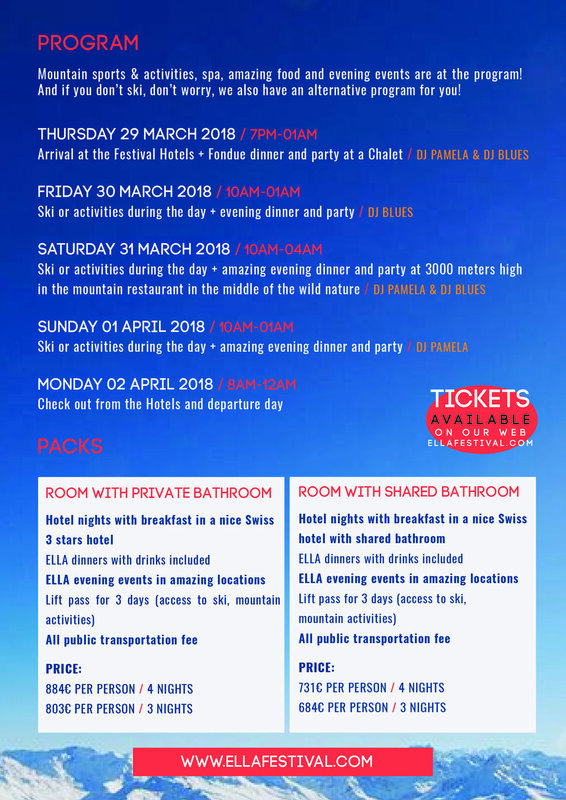 Skiiing, music and lots of women… what more could you want?! Nicole speaks to Juliette about her career as an actress, singer and of course discusses her sexuality, what it means to be bisexual, her love life, dating tips and more! To keep up with Nicole's performances and career head to her website www.Nicolefaraday.co.uk.